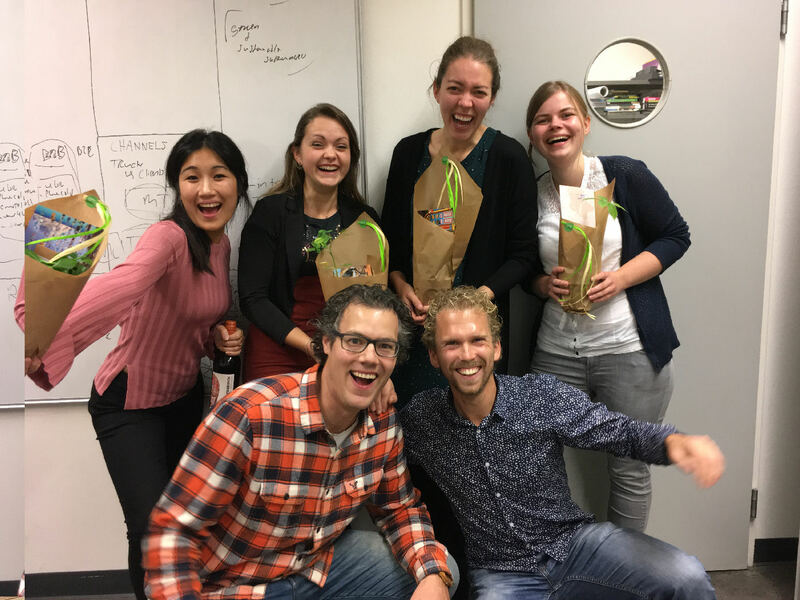 We had a great afternoon drink with the interns of the past 6 months. Thank you for contributing to our projects with so much passion and dedication. 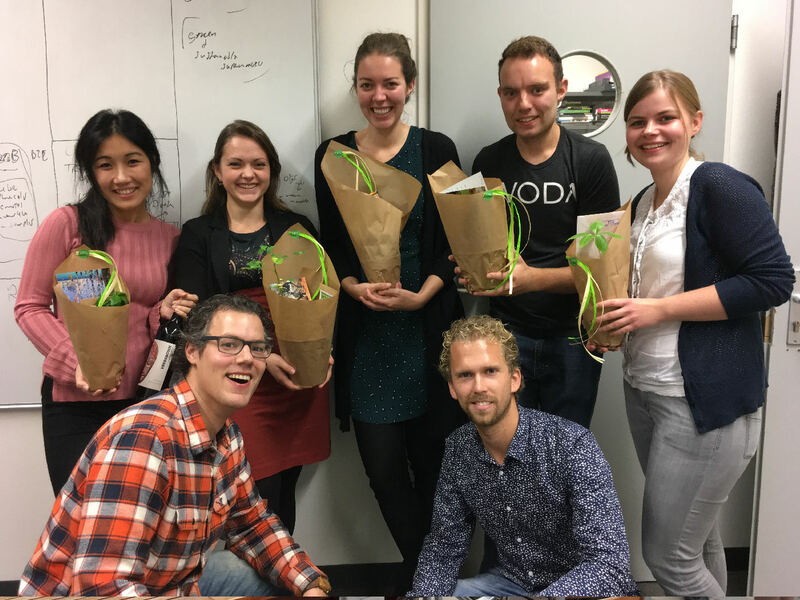 Elise, Maarten, Johan, Annerie, Marinka, Keziah and Brandon good luck on the next step in your careers!